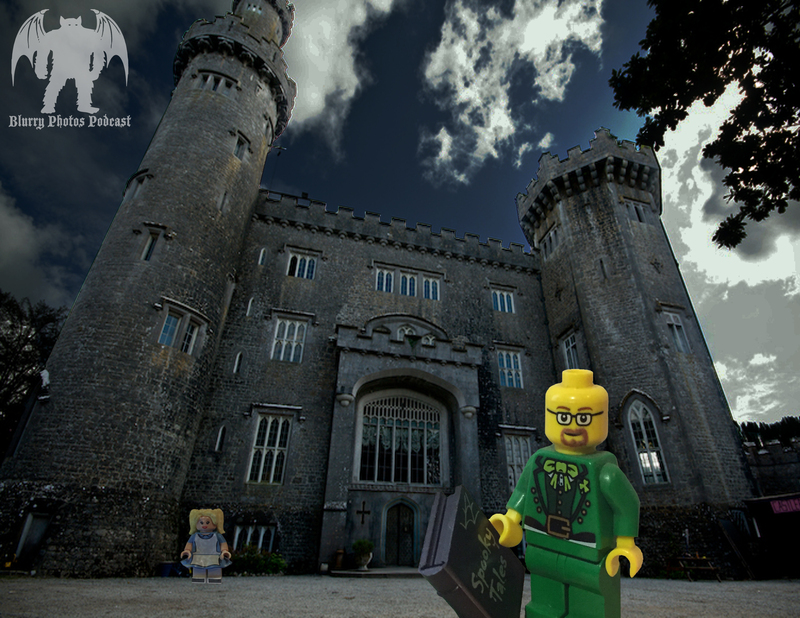 Welcome to Season 7, kicked off with a fun trip to some haunted Irish castles! Lively legends, gruesome ghosts and harrowing history fill the ruined halls of haunted Irish castles, and Flora plays tour guide through 5 spooky spots. Not all Keeps sport frightening tales, but their history is fun and full of ghastly deeds and characters. Hear the tale of Red Mary from Leamaneh Castle in Co. Clare. Pick your favorite of five ghosts in Malahide Castle, Co. Dublin. Double your pleasure with a pair of history-rich Ross Castles. And bop around Co. Offaly for the eeriness of Charleville and Leap Castles. Get your Guinness ready, your pot of gold is filled with stories in Season 7’s first episode of Blurry Photos!